The most famous war in history was World War Two, and even though this was the bloodiest war of all time, it only lasted for six years. This almost makes it hard to believe that the longest wars in history actually lasted for hundreds of years, some even lasted for over seven centuries. Some of these wars were incredibly bloody, and complex, involving many different factions, but they are also some of the most fascinating wars of all time. This was a Rebellion against the sovereign of the Netherlands, Philip II of Spain. At first the Revolt didn’t go well, and Philip managed to defeat most of the rebelling provinces, and regain control of them, but he couldn’t break the formidable northern provinces. The north was led by the awesomely named William the Silent, who eventually managed to defeat Philip II in 1581, and establish a new republic. This republic was known as the Republic of the Seven United Netherlands. The war however, hadn’t ended, and continued away from the heartland. They managed to gain a truce but this only lasted for 12 years, and then war broke out again in 1619. Eventually the war that lasted eighty years ended in 1648. After Alexander the Great died, portions of his empire fell into the hands of one of his former generals, Seleucus I Nicator. This Empire was huge, but it was more than Seleucid was able to handle, and he had trouble defending it from invading Hellenistic states, and internal problems from Iranian tribes. While Seleucid was distracted defending against a Celtic invasion the some his governors declared the provinces of Bactia and Parthia independent from the Empire. The province of Parthia was then conquered by a Steppe tribe, who defeated it’s governor. They used this foothold to take over a large portion of the eastern Empire, and Seleucus had no way to stop them. This led to the creation of their own Parthian empire and the downfall of the Seleucid Empire. 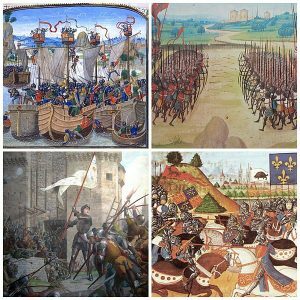 The hundred years war is the name given for a series of conflicts between the French and the English that lasted for 100 hundred years, one of the longest wars in history. It lasted from 1337 to 1453. Three French kings died between 1326 1328, and the next in line to the throne was the king of England. French nobility didn’t want to hand over the throne to him, and instead crowned Philip VI as king. Edward agreed but wasn’t happen with it, and relations only grew worse between them. Philip launched an offensive against Edward and in 1337 revoked Edwards ownership of Gascany. 13 years later Edward claimed the French crown, and used connections he had made with nobility to win the battle of Sluys, which granted him control of the English Channel. In 1346 Edward had become more powerful, and defeated the French at the battle of Crecy. The war was halted by the onslaught of the Black Death. War resumed in 1356 at the battle of Poitiers, where the black Prince destroyed the French, and capture King John. With their king gone, France was thrown into anarchy, which led to the treaty of brittany. The war kept going until 1453 when the French were left victorious, which eventually led to the War of the Roses. From 1265-1479 the Byzantine, and Ottoman Empires fought multiple times and eventually ending in the collapse of the Byzantine Empire, and the Rise of the Ottoman Empire. The Byzantine were in complete chaos, with multiple threats that they ultimately couldn’t deal with. Osman I was their biggest threat, he was the founder of the Ottoman Empire. After years of fighting the Byzantine Empire had fallen to the Ottoman’s. 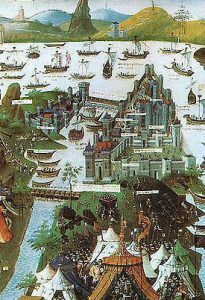 The most famous battle between them was the siege of Constantinople where the Byzantine’s, capital city was captured by them. The Byzantine managed to cling on to life until 1453 until they were finally destroyed, and Ottoman’s became the most powerful force in the eastern Mediterranean. After 260 years of fighting this war shifted the balance of power, weakening the Byzantine Empire and strengthening their rival the Seljuq-Turks. The Sejjuq Turks learnt from history, and emulated the tactics, and fighting style of the Huns. 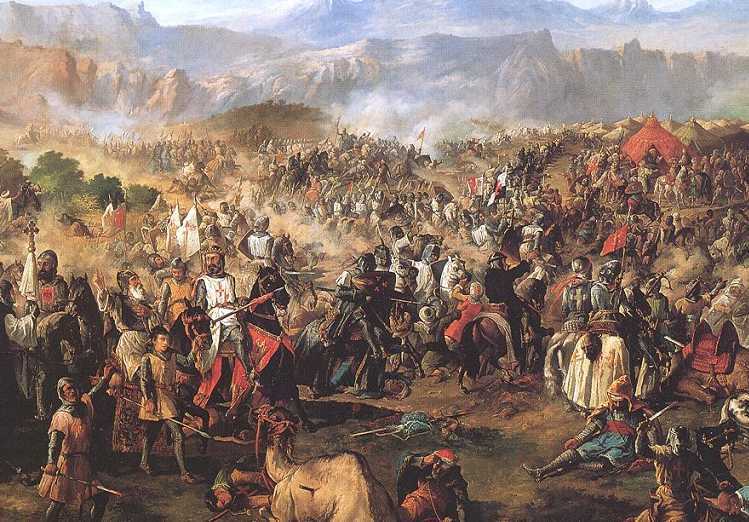 One of their most famous battles is the Battle of Manzikert, where the Turks defeated the Byzantines, and captured Emperor Romanos IV Diogenes. Many consider this to be the final nail in the Byzantines coffin, in the war against the Turks. The Byzantines, although defeated, managed to last another 20 years until finally dying. The Arauco war was a war between the Spaniards, and the Mapuche people that lasted for a total of 290 years. 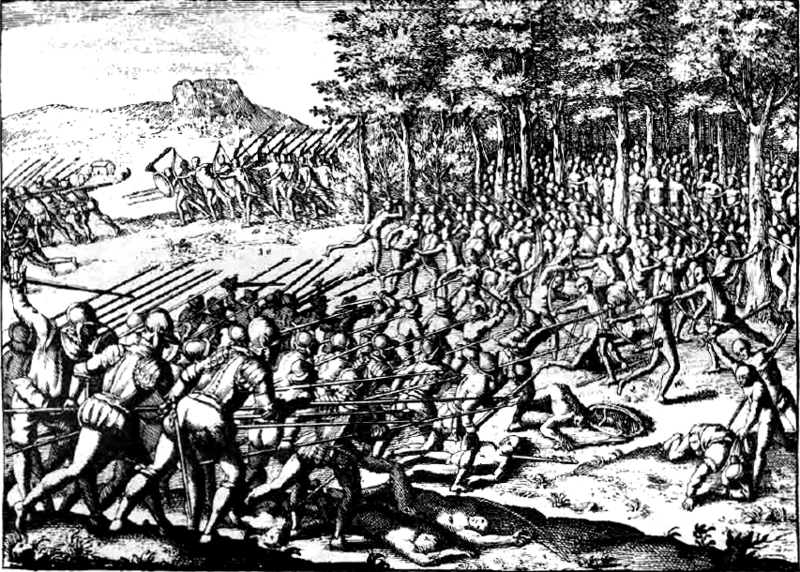 In the beginning the war went well for the Spaniards, but they suffered two serious defeats, one was the battle of Curalaba, and the other was the destruction of seven Spanish cities caused by the Mapuche uprising in 1598. Starting in the 17th century they began to have a series of parliaments between representatives from both sides, this lasted until the late 18th century. The war became less organised, and sporadic. In 1810 a new faction joined the frey, it was the start of the Chilean war of Independence. The long war finally ended when Chilean forces occupied Araucania. 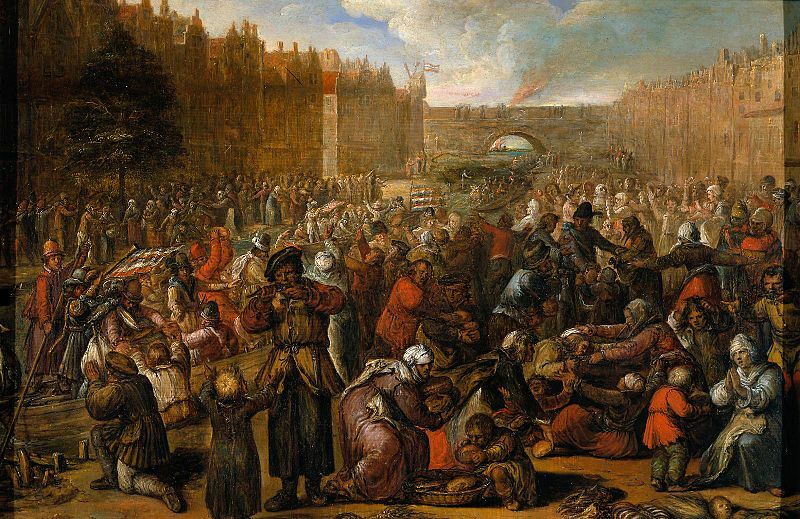 This was without a doubt one of the longest wars in history, it went on for 301 years. 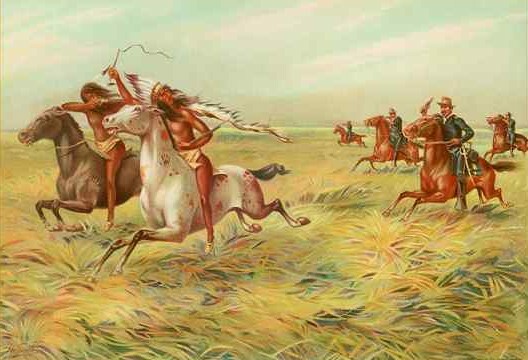 During this period there were many battles between the United States government, and the Native American population. The conflicts started from the time of the earliest colonial settlements, until 1924. 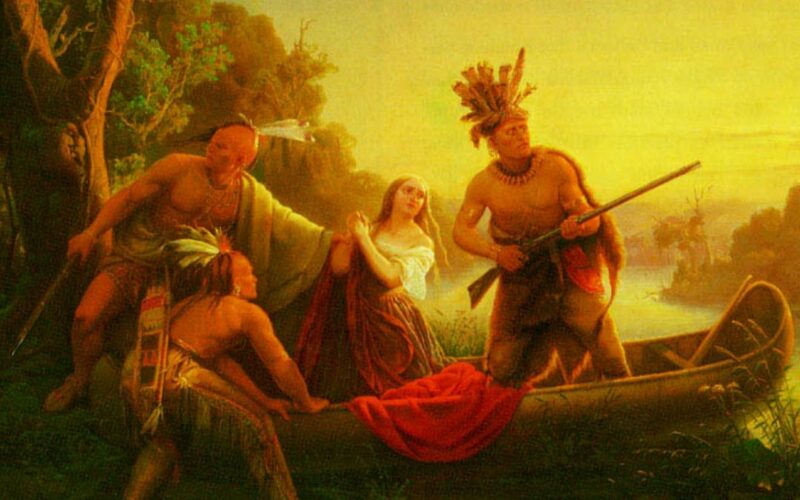 Many of the wars started because Colonists were intruding on Native American land, which angered the Natives. As the number of colonists increased they started pushing native American populations away to make room for themselves. Many native Americans felt their land was being stolen. Many Americans believed that they were destined to expand their territory, and wanted to take large portions of native American territory to fulfil their destiny. This is one of the three longest wars in history. It lasted 335 years, but some people dispute the war ever existed. Although it lasted so long it was a bloodless war, and there was never a single shot fired. Nobody died as a result of conflict but it’s considered a war. It was “fought” between the Isles of Sicily, and the Republic of the Seven United Netherlands. It started in 1651, and ended in 1986. After all that time there wasn’t a winner, they signed a peace treaty instead. Amazingly before they signed the peace treaty they didn’t even realise they were at war. A historian wrote to the Dutch embassy to try and disprove the myth that they were at war, and it turned out to be true. This is widely considered one of the three longest wars in history. Multiple states were at war over this 721 year period. This was a war fought between states and Empires alike. 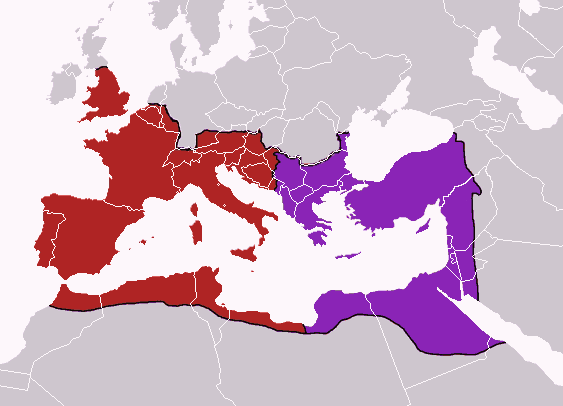 It started in 92 BC when the Republic of Rome went to war with the Parthian Empire. The conflict was ended with the invasions, of the Arab Muslims, which dealt severe damage to the Byzantine Empire. The Romans and the Parthians fought for hundreds of years, and throughout that time, neither side could gain a big enough advantage to end the war, the balance of power kept going back and forth. It was Sun Tzu who said “There is no instance of a country having benefited from prolonged warfare.” His words ring true here, over time both empire became much weaker, and eventually were destroyed by new powers. 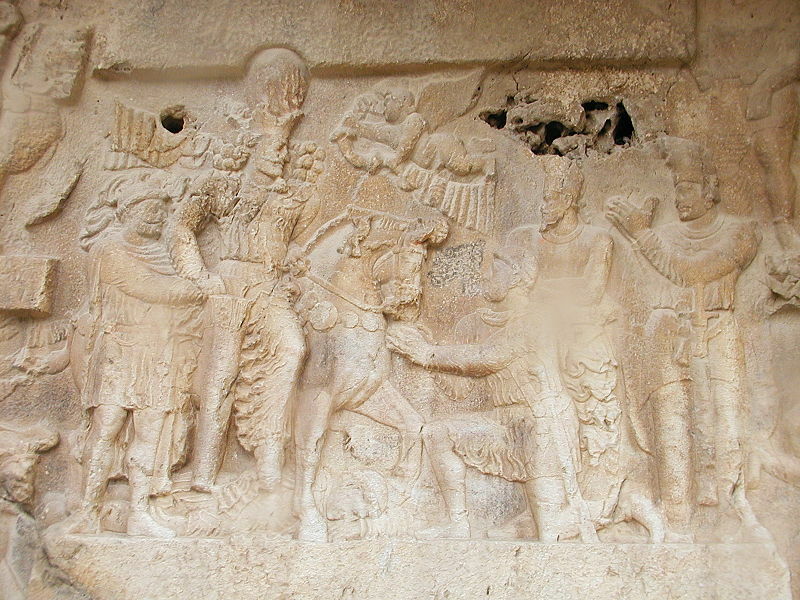 Arab Muslim armies destroyed the Parthian Empire, which had then come to be known as the Sassanid Empire, and conquered significant portions of the Byzantine Empire. The Reconquista lasted for 770 years, out of all of the longest wars in history this one was the longest. It started in the year 710 with the first Islamic conquest of the peninsula, and ended in 1492. The Christian Kingdoms, and the Muslim Moors fought to control the Iberian Peninsula. It ended with it’s most famous battle, the Fall of Grenada, which ended all Islamic rule in the Iberian Peninsula.